Elementary OS 0.4 "Loki" Beta now available for download and ready for public testing. On this beta release, software installation becomes more secure. The command line add-apt-repository isn't offered by default and there is no default app for handling .deb packages. from their official blog, they will give an announcement how users will be able to get and install an application. Some old icon names have been removed or moved to better adhere to the FreeDesktop icon naming conventions. “circular” for use with image buttons. “compact” for use with Gtk.Headerbars and “primary” for use with primary labels in dialogs. 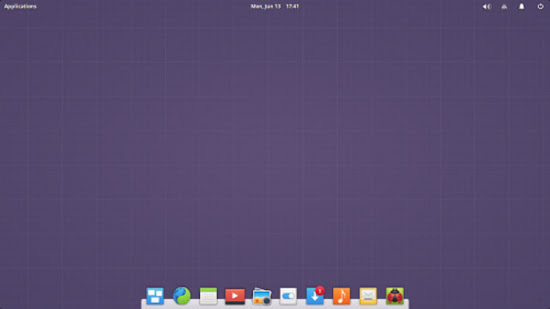 Elementary OS 0.4 "Loki" Beta Released is available for downloadfile_downloadHere. 'Loki', The next version of elementary OS, This beta release brings a lot of fixes and new features for both users and developers. But, Beta software is not finished and contains known issues so, we did not recommend using elementary OS 0.4 "Loki" Beta as a daily driver for your personal computer.